We Were Killers Once is the fourth book in my series which began with Rage Against the Dying. 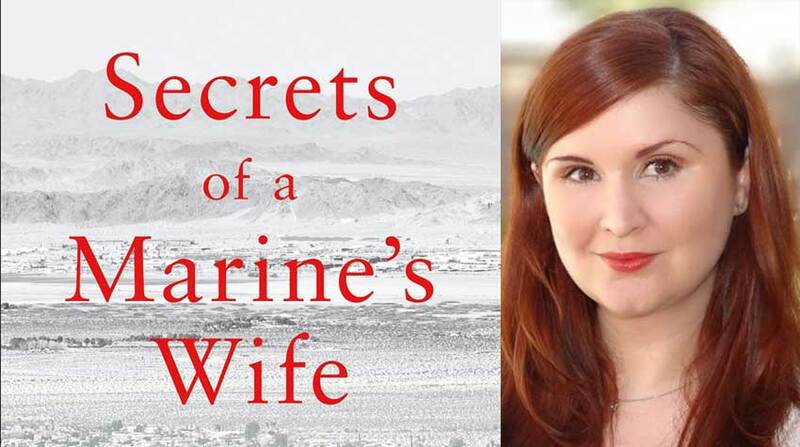 In the series, Brigid Quinn is a former FBI special agent now trying to fit into retired life in a small town just outside of Tucson, Arizona. Trying to figure out how to be normal, how to be married, trying to cook, trying to keep her neighbors from finding out she can still kill a man with her bare hands. The series has been nominated for a lot of awards, and rights sold to more than twenty countries. In late 1959, the Clutter family — mother, father, and teenage children — were killed in particularly bloody fashion in a small town in Kansas, two in their beds, two in the basement. A couple of months later, it happened again. This time to a family named Walker in a small town on the west coast of Florida. A mother, father, and two children under the age of six were shot in their living room near the Christmas tree. Except that everyone now knows it wasn’t. Though Smith and Hickock were passing through the small town in Florida at the time of the Walker murders, Capote gives that crime a scant few paragraphs. A few interviews, a polygraph test, and that was that. Like Capote, the FBI and Kansas Bureau of Investigation weren’t so interested either. The case is still unsolved. Who killed the Walker family? What motivated Smith to confess to two of the Kansas murders and then later revise his confession to take responsibility for the entire Clutter family? Why did Hickock, in a clemency hearing, state that they took more than a thousand dollars from the Clutter house, and not the forty dollars that’s in the original confession and Capote’s account? Who was the “hitchhiking boy” and why does Smith dwell on him in the story? Unanswered questions and discrepancies like these abound among Capote’s story, police reports, several confessions, at least two unpublished manuscripts, and more than a thousand prison documents from the time Hickock and Smith spent on death row. 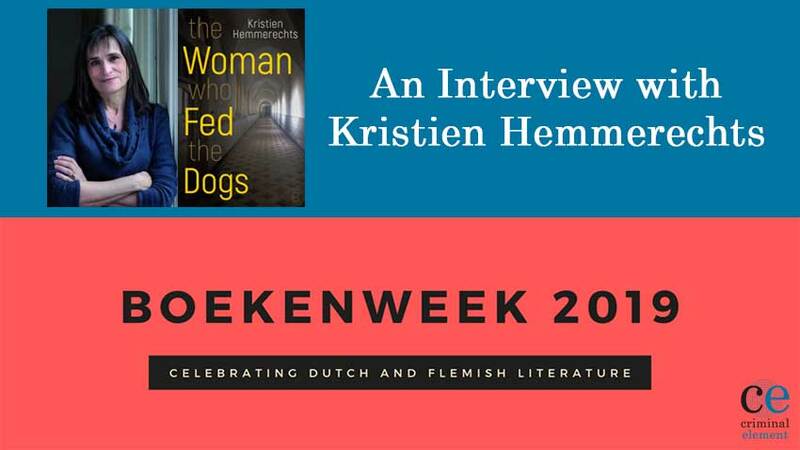 That brings us to the what-if that authors do, weaving fact and fiction into a narrative puzzle, highlighted with themes of marital jealousy and whether even monsters can change. What if, in We Were Killers Once, the nameless “hitchhiking boy” that Smith described to Capote traveled with the two men around the country? What if he’s still alive and he’s coming for Brigid Quinn’s beloved husband for reasons known only to himself? If so, he has no idea what’s in store for him. Because Brigid was a killer once, too. We Were Killers Once is on-sale June 4, 2019. 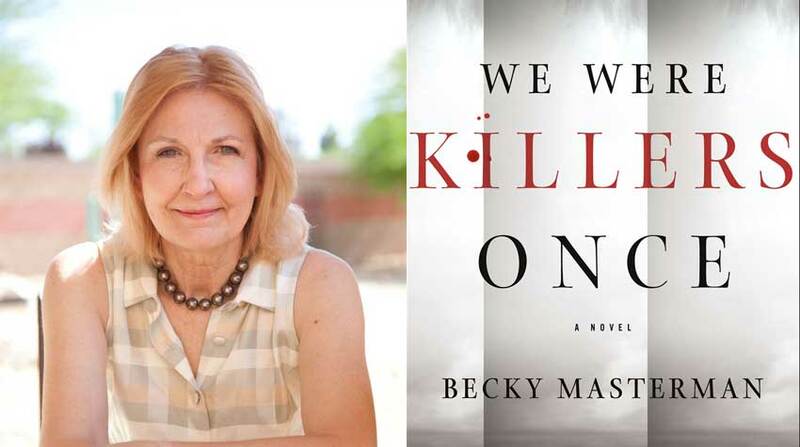 Comment below for a chance to win an advanced copy of We Were Killers Once by Becky Masterman! We Were Killers Once Comment Sweepstakes: NO PURCHASE NECESSARY TO ENTER OR WIN. A purchase does not improve your chances of winning. 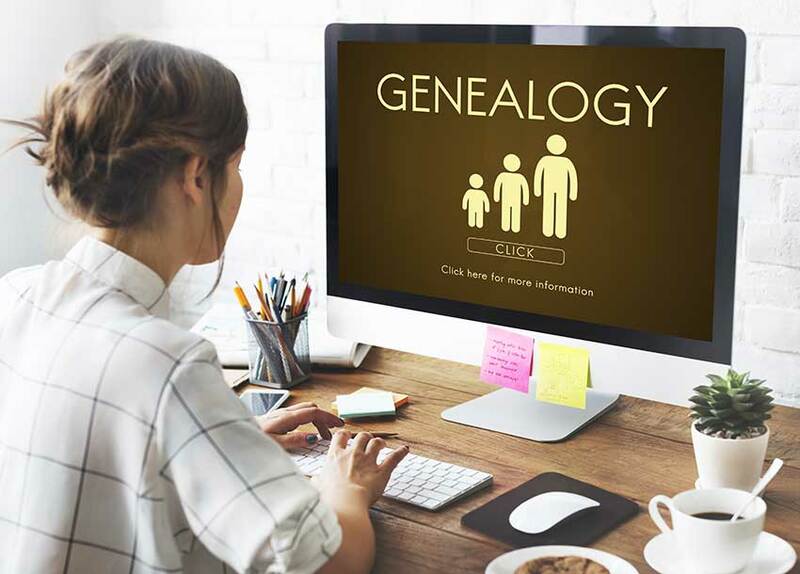 Sweepstakes open to legal residents of 50 United States, D.C., and Canada (excluding Quebec), who are 18 years or older as of the date of entry. To enter, complete the “Post a Comment” entry at https://www.criminalelement.com/becky-masterman-introduces-we-were-killers-once beginning at 10:00 a.m. Eastern Time (ET) February 7, 2019. Sweepstakes ends at 9:59 a.m. ET February 21, 2019. Void outside the United States and Canada and where prohibited by law. Please see full details and official rules here. Sponsor: Macmillan, 175 Fifth Ave., New York, NY 10010. I can’t wait to read this thriller! Looks like a great book! Would love to enjoy your work in advance. I am so excited for this book! The Brigid Quinn series is so good! 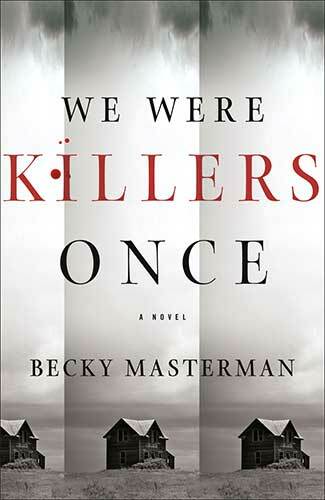 I would love to read We Were Killers Once by Becky Masterman!! I like Becky’s excellent writing style. Dang this looks like a read I do not want to miss out on! Would absolutely love to read this book. Thx. The book sleeve alone has drawn me in. Can’t wait to read it! I’d love to read this ! 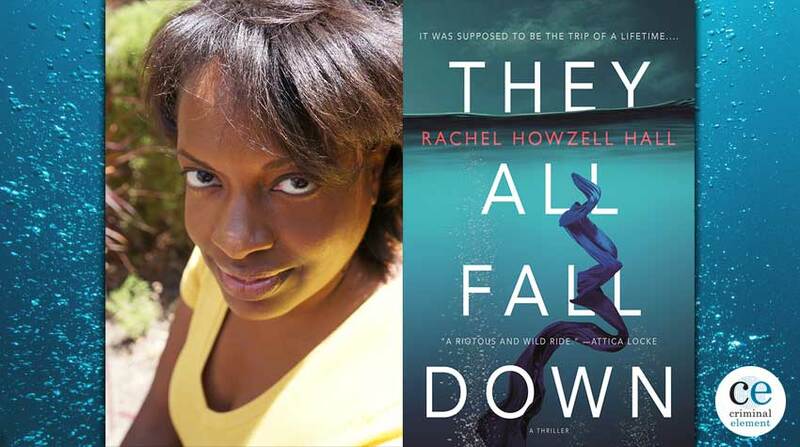 Having just finished the YA No Saints in Kansas, fascination with those two men still wakes me up at night…and if there were a third…would love to read your take on this. I read In Cold Blood now I am interested in reading this book to understand the story. This is very intriguing, can’t wait to read it. This sounds fascinating. I lived in Kansas for five years and, of course, know about the Clutters and In Cold Blood. But I now live in Florida, and am unfamilar with the Walker case. I’m intrigued! This book sounds pretty darn interesting. I read In Cold Blood at the dawn of time, and this looks like a good 40 year follow up. Often wondered if they didn’t have help. Book is one of few that I had to put down once or twice to actually digest what was happening. Would love to read this book. An interesting idea. What if there was a 3rd killer? What if the Walker family in Florida was killed by these 3 men? Wow! What a premise! I love the idea and I can’t wait to read it! This book sounds really great. I am so glad I saw it on the web site. Adding to my TBR list now. I would love an advanced copy to read and review. I like that title sounds like a great read. I’ve read In Cold Blood several times, and researched alot about the case. I am really looking forward to reading the author’s take, as I have liked her other works. What an interesting concept. Sounds like a great read! There is no better female character out there today. Brigid Quinn’s got it. This book sound very interesting. I have not read any of the Brigid Quinn series. What a fascinating idea! Can’t wait to read it. I’ve been looking forward to reading this one since I heard about it.